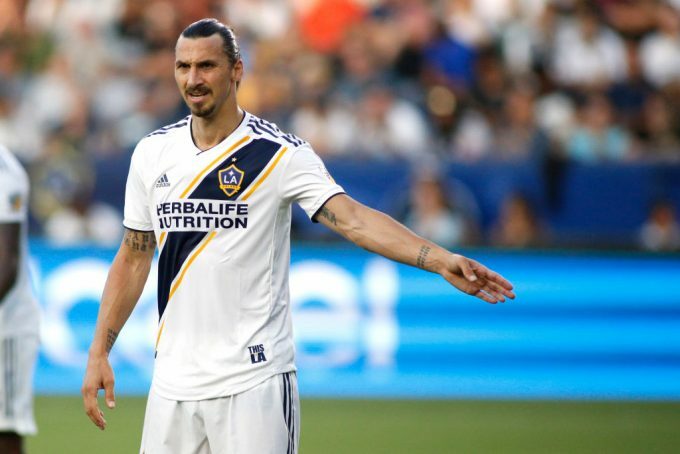 Pyramids FC director of football Ahmed Hassan has denied reports linking his club with a move to LA Galaxy forward Zlatan Ibrahimovic. 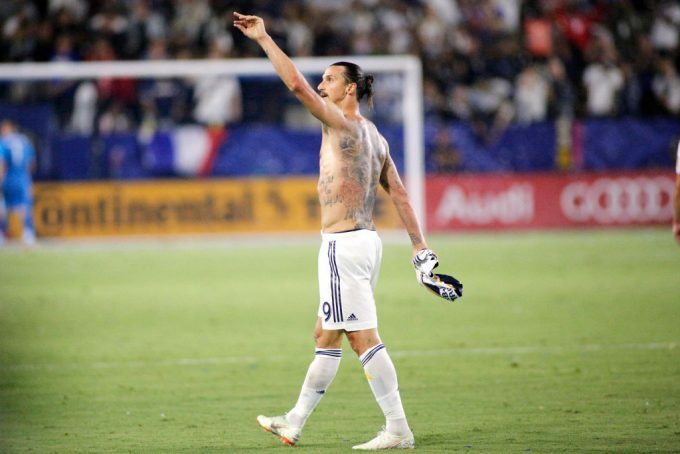 Reports emerged earlier this week that Pyramids FC could be Ibrahimovic’s next club, especially with the presence of Saudi billionaire Turki Al-Sheikh as the club’s president. The newly renovated club are currently struggling with a striker problem following the surprising departure of Ribamar to Saudi side Ohod. However, Hassan has rubbished speculation linking Pyramids with the Swedish forward, saying: “This is absolutely baseless. “The source of all these rumors is fake news sites that broadcast fake news,” he added. The 36-year-old is currently plying his trade at MLS outfit LA Galaxy, joining them last March on a free transfer from Manchester United. Ibrahimovic has managed to score 16 goals and provide five assists in 21 games in the MLS as his side currently sit eighth in the Western Conference. Pyramids are currently second in the Egyptian Premier League table with 11 points, and their next game will be against El-Gouna on Wednesday, September 12. Wow, Pyramids FC is “linked with a move to […] Zlatan Ibrahimovic”? He really is the new Chuck Norris..